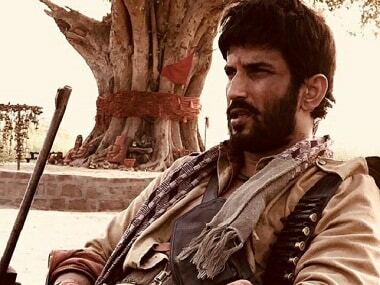 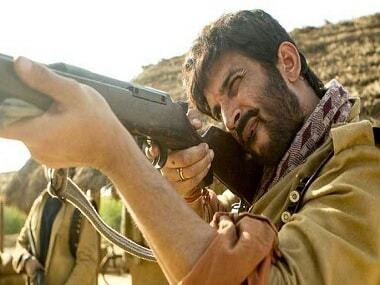 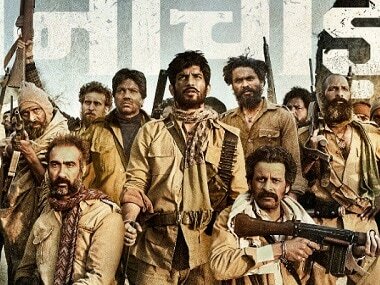 The Sonchiriya soundtrack is filled with strong emotive numbers that reach its true potential through the deft voices of Sukhwinder Singh, Rekha Bhardwaj, Mame Khan and Arijit Singh. 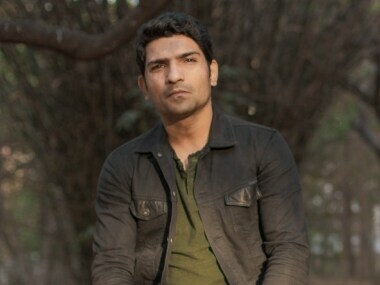 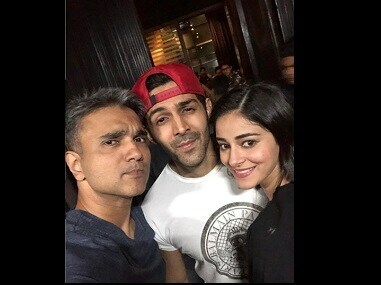 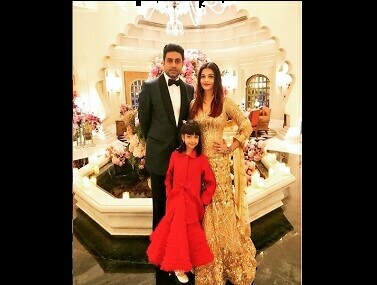 Pati Patni Aur Woh has been bankrolled by T-Series's Bhushan Kumar, and BR Chopra's grandsons Juno Chopra and Abhay Chopra. 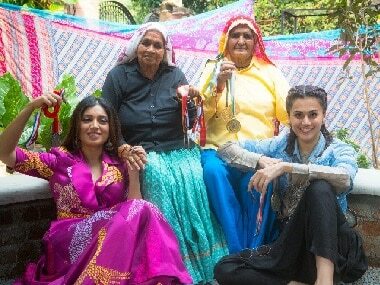 Kashyap might be better off by moving on and not giving into Nandy’s demands but one can’t really say much about the new title Saand Ki Aankh and how it will help the film's cause.